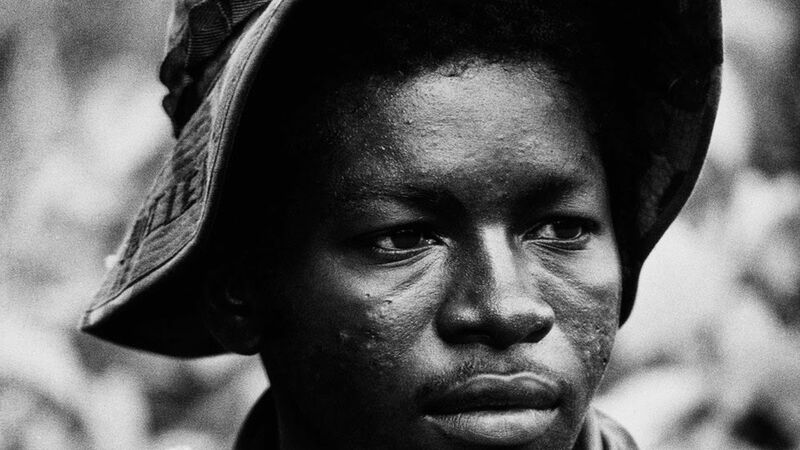 This remarkable photo — taken for UPI in 1972 by David Hume Kennerly, who won the Pulitzer Prize at age 25, and later was White House photog for Gerald Ford — shows an American G.I. on patrol in the rocket belt outside Da Nang, Vietnam. 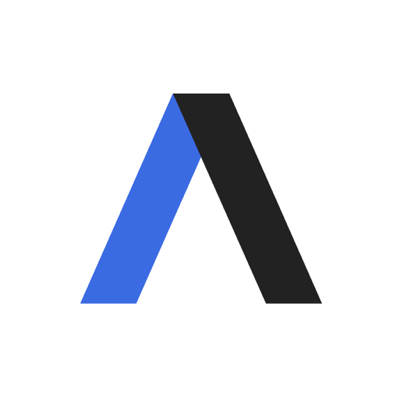 It hasn't been published before, but David kindly shared it with Axios readers. A massive gallery of Kennerly's Vietnam-era masterpieces — from the home front, to the battlefront, to the war's final days — filled the Kennedy Center lobby during a D.C. screening of "The Vietnam War," an 18-hour documentary series by Ken Burns and Lynn Novick that premieres tonight at 8 on PBS. Burns, acclaimed for historical documentaries including "The Civil War," appeared onstage with three Vietnam veterans: Sen. John McCain, former SecState John Kerry and former SecDef Chuck Hagel. Burns told the crowd that in the individual stories of Vietnam, he saw the "possibility for redemption and transcendence and even reconciliation." "The study of history has a way of making you an optimist." "It is possible to take from the Vietnam War – the seemingly irredeemable story – extraordinary lessons that we can transform ourselves, through effort and acts of citizenship, into something that can make us better." Burns called the film, a decade in the making, "the most challenging, and therefore the most satisfying professional experience in my life." Jon Meacham on "My Father's Vietnam," with a color photo of Jere Meacham on patrol in Vietnam with other members of the U.S. Army's Fourth Infantry Division. He sent the images to his son in 1999.